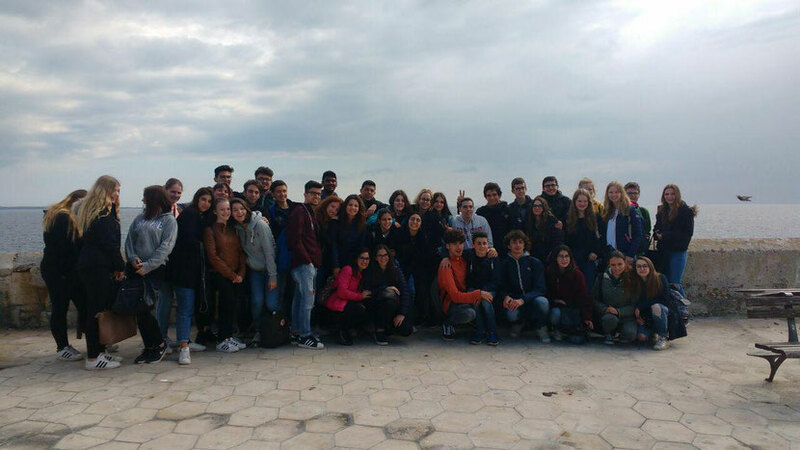 This is the group on a trip to Otranto in March 2017. We are a group of students from three schools from Lecce (Italy), San José de la Rinconada (Spain) and Buxtehude (Germany). We've been working together since October 2016.